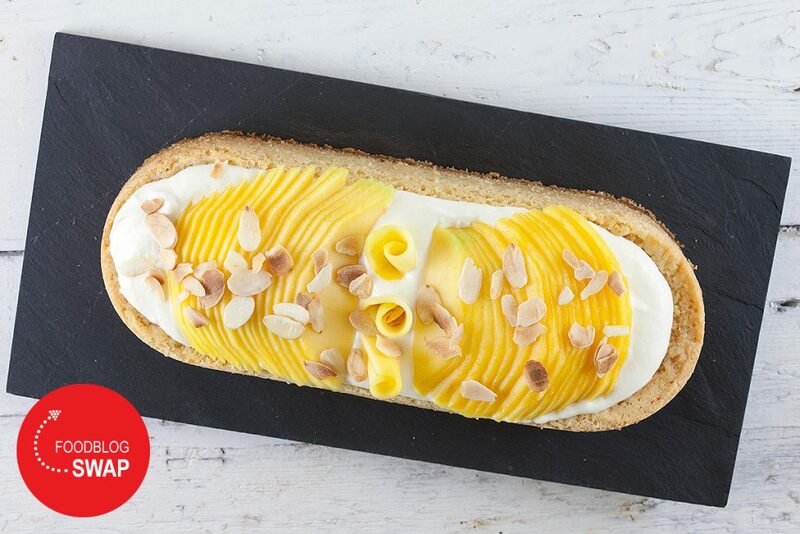 These white chocolate and mango tarts are made with Dutch ‘sloffendeeg’, a crunchy cookie-like crust. Filled with a delicious homemade almond paste. 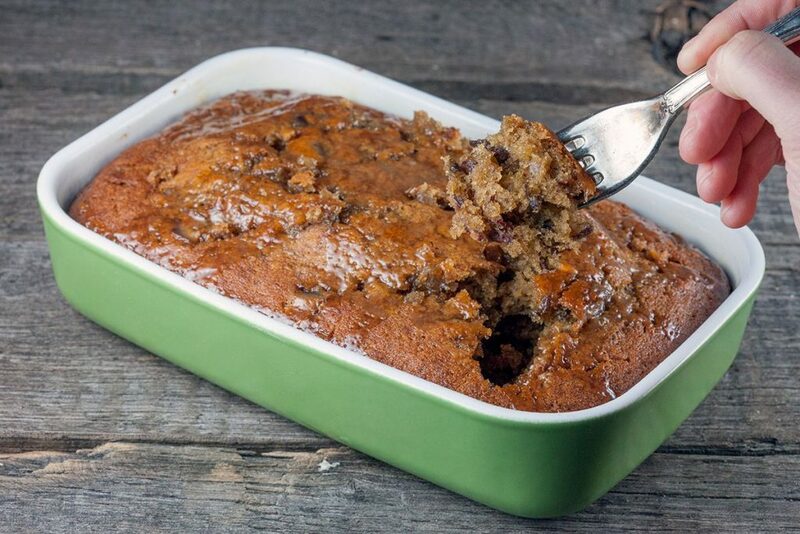 A sticky toffee pudding, or a warm spongy cake with dates and served with a lovely toffee sauce. 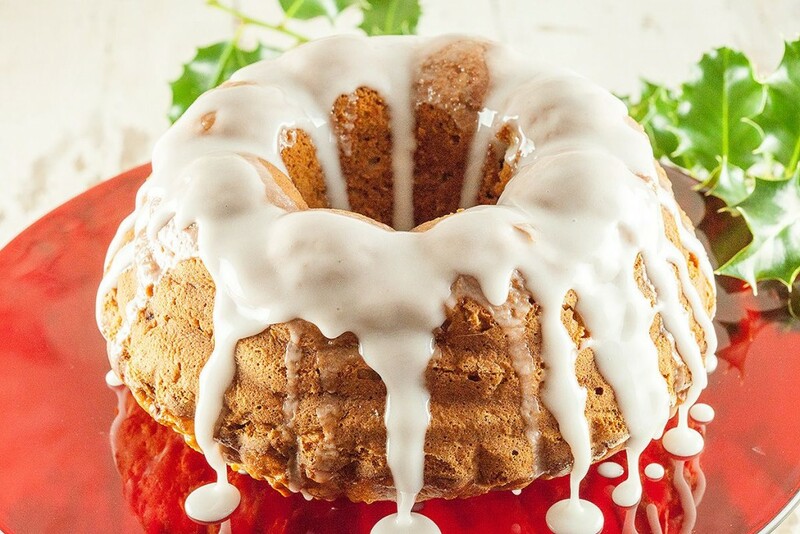 A delicious warm English dessert! 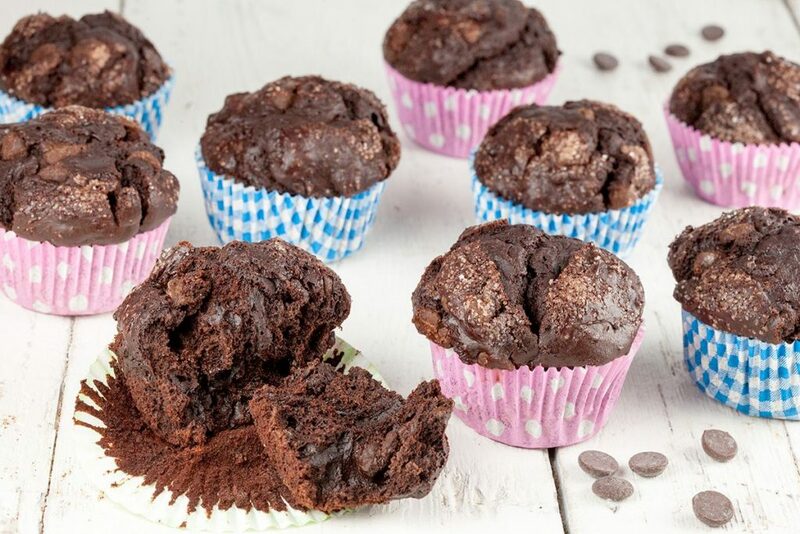 Amazing dark chocolate muffins are done in half an hour. 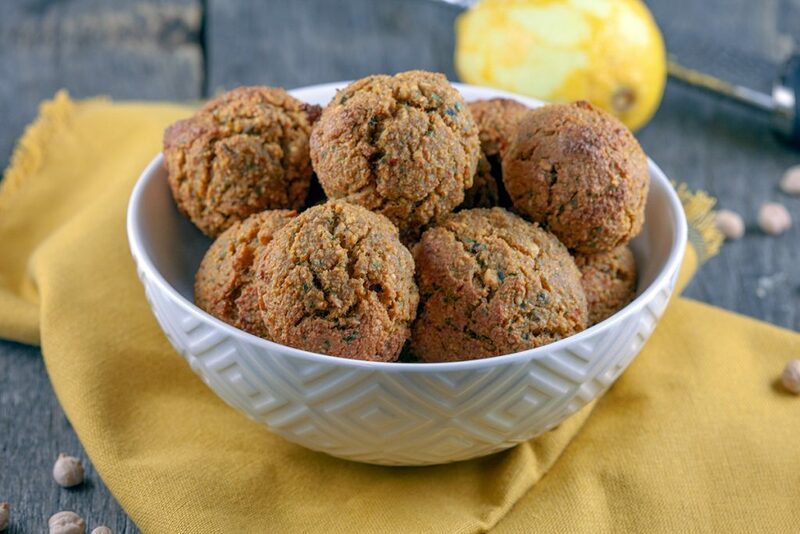 You can’t just eat one of them, after one bite you’re definitely hooked! Recipe for 24 muffins. 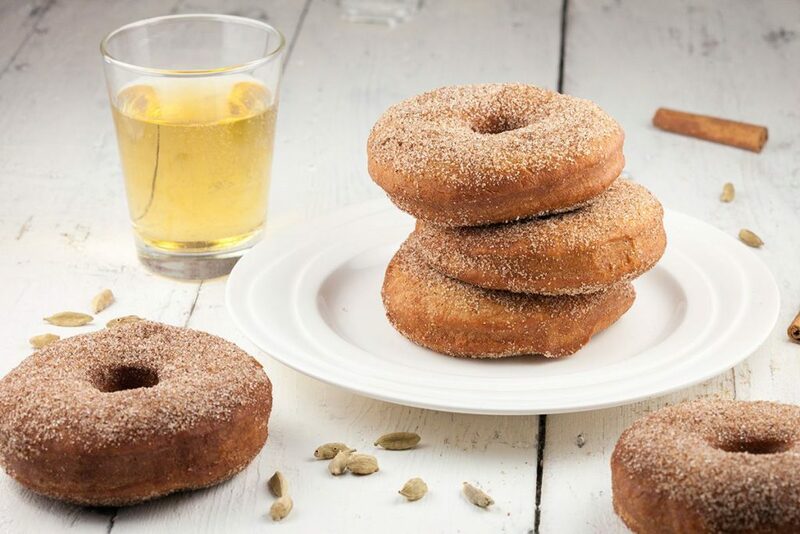 OMG, apple cider donuts are so awesome. They are great for this time of the year, but to be honest, I could eat them all year round! Super DE-LI-CI-OUS chocolate pie, it’s soft, smooth and super healthy. Just kiddin’! 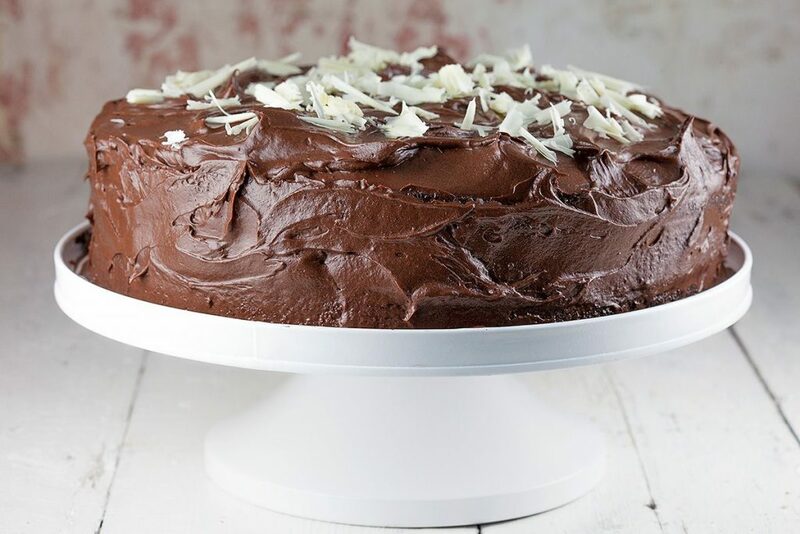 It’s just a simply but amazing chocolate pie, the one you have to try! 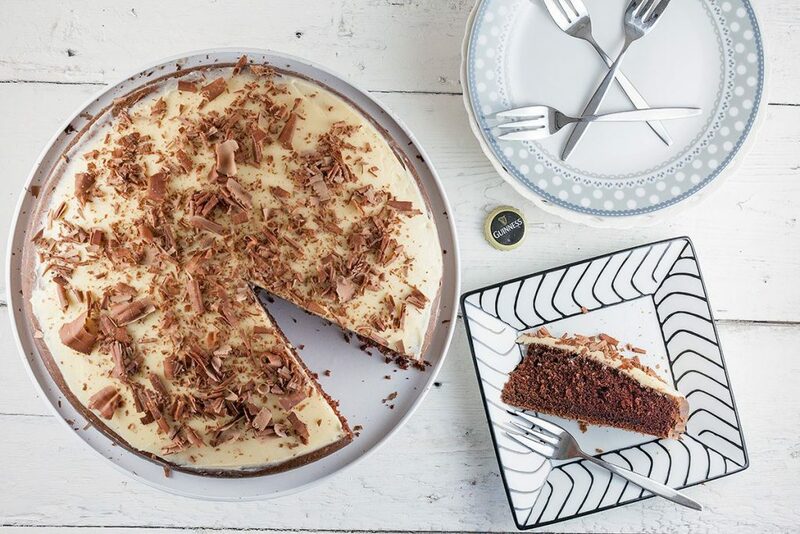 Indulge yourself with this delicious Guinness and chocolate pie. Recipe for 12 people, ready in 40 minutes. Super-delicious! 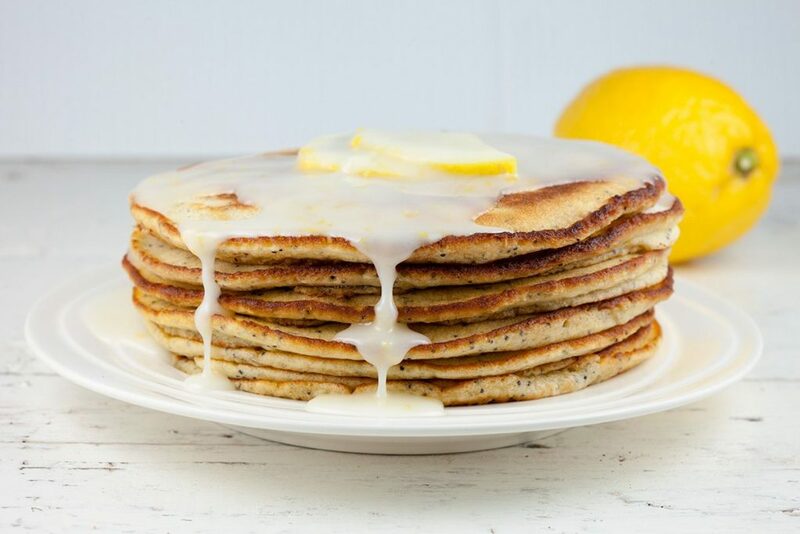 Expect amazing flavors from these lemon pancakes. Ready in less than half an hour and they’re ridiculously easy. Add some poppy seeds for extra prettiness. 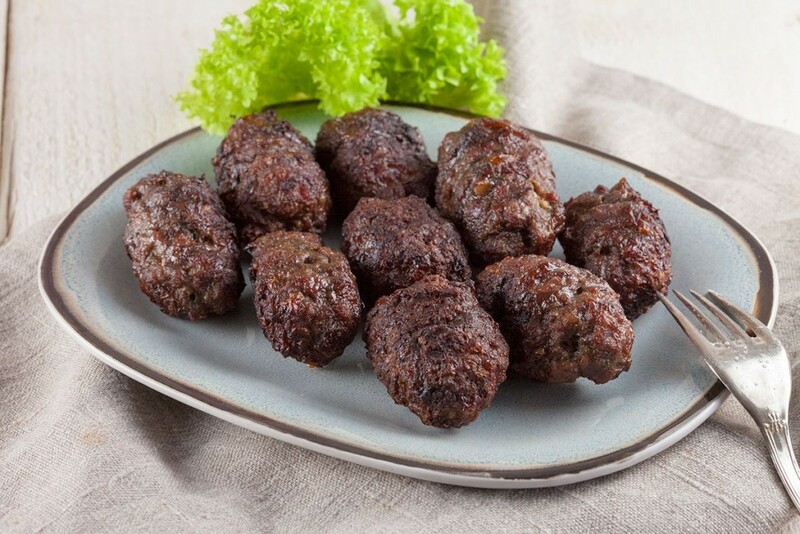 An easy and basic recipe for delicious Romanian grilled minced meat rolls. Made with minced beef that you can also combine with minced pork or mutton. 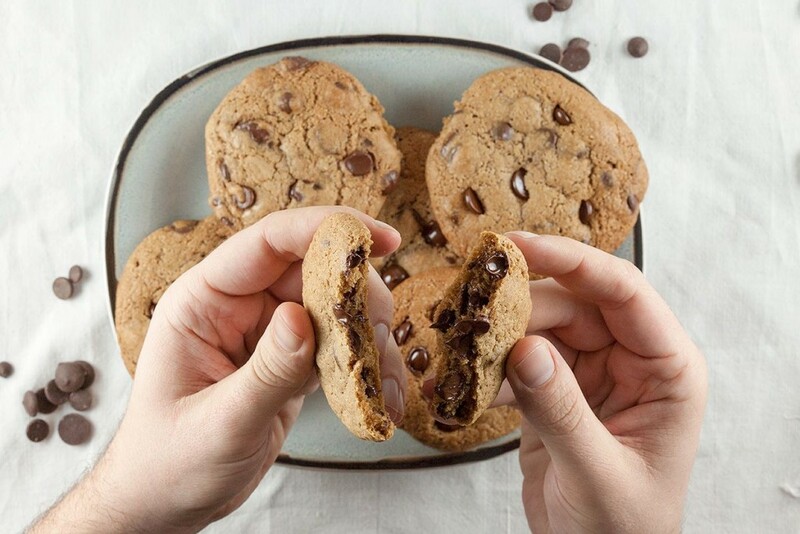 Irresistible soft and chewy chocolate chip cookies are super fun to make. Recipe for 30 cookies, ready in 30 minutes. What’s better than homemade cookies? 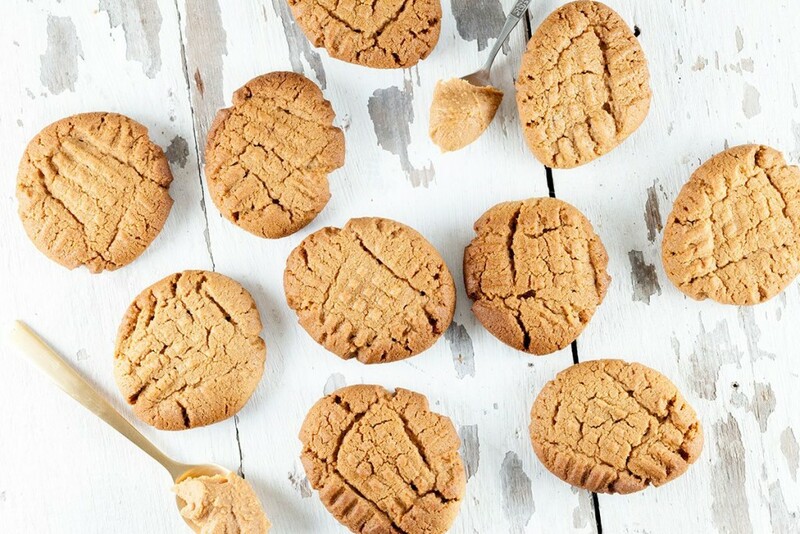 These simple peanut butter cookies are fun to make because they are rolled into balls and then flattened with a fork. Recipe for 25 cookies.